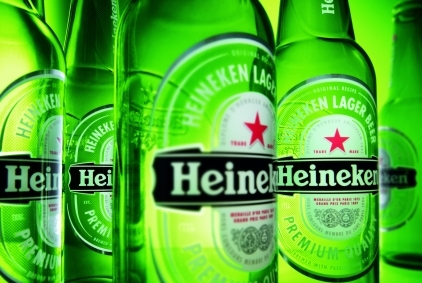 Heineken UK has moved its public affairs and corporate work from Burson-Marsteller to TLG and Pendomer Communications. The agencies won the briefs in competitive pitches uncontested by the WPP-owned incumbent, which has held the brief since early 2010. Pendomer, which the brewer appointed to a global corporate comms brief last year, will focus on engaging the media to play up Heineken's contribution to the UK economy. TLG has a similiar mission in relation to a politicial audience in the run-up to the 2015 election. Heineken UK corporate media manager Nigel Pollard said: "We saw a number of businesses and some applied for both briefs. In the end we apppointed two separate agencies." Pollard said TLG would also advise the company on the alcohol agenda in a challenging political climate. The agencies will report to UK corporate relations director Jeremy Beadles. This story was updated on Tuesday 3 December.